Almost overnight, electric scooters, e-bikes, and dockless bicycles have become a fixture in cities across the United States and beyond. While these devices might seem like toys, or annoyances, or possibly safety hazards, my decades of research and teaching on transportation planning leads me to a different conclusion: Light-duty, sustainable mobility should be a central part of our transportation future. Marlon Boarnet is Professor and Chair of the Department of Urban Planning and Spatial Analysis at the USC Sol Price School of Public Policy. 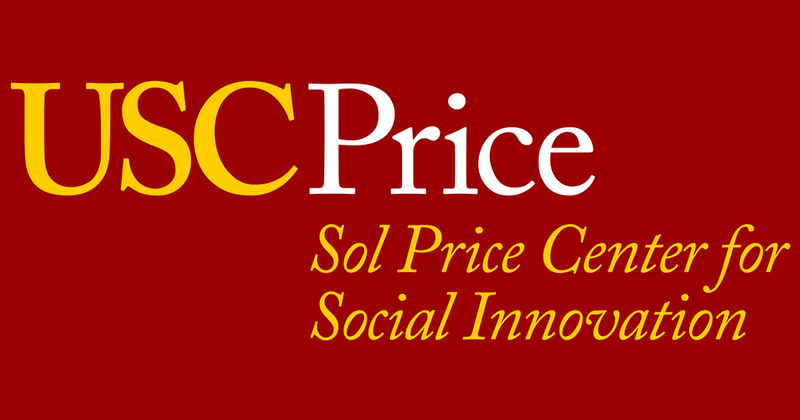 Note: This Social Innovation Blog article was also recently published in UCLA’s Transfers Magazine, the biannual research publication of the Pacific Southwest Region University Transportation Center (PSR), a federally-funded network of eight partner campuses in Arizona, California, and Hawaii.